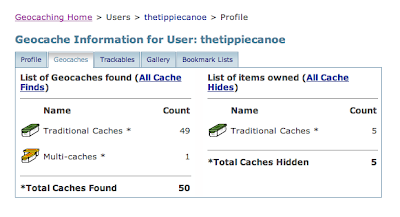 Tippie Canoe: Look Who Is Hitting 50! Look Who Is Hitting 50! Look Who Is Turning 6! I Know You Want To Be Canadian - Please!